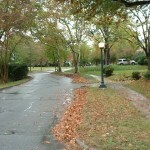 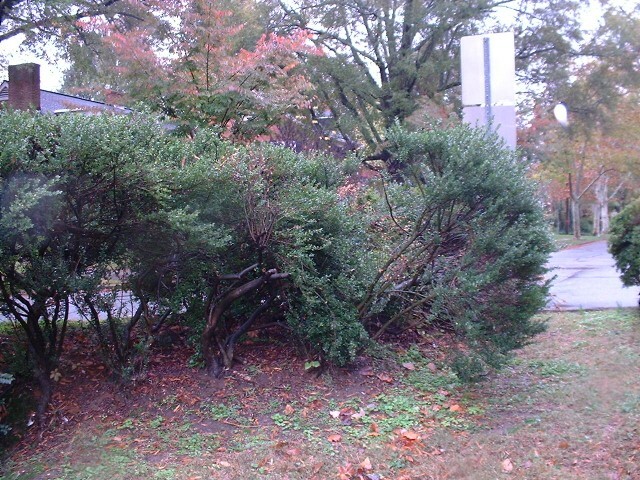 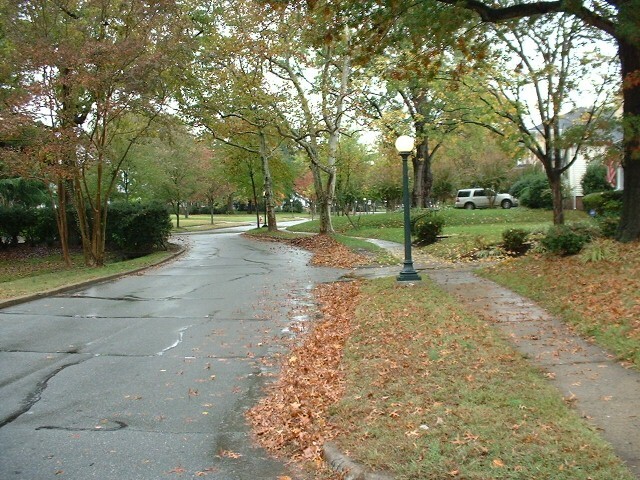 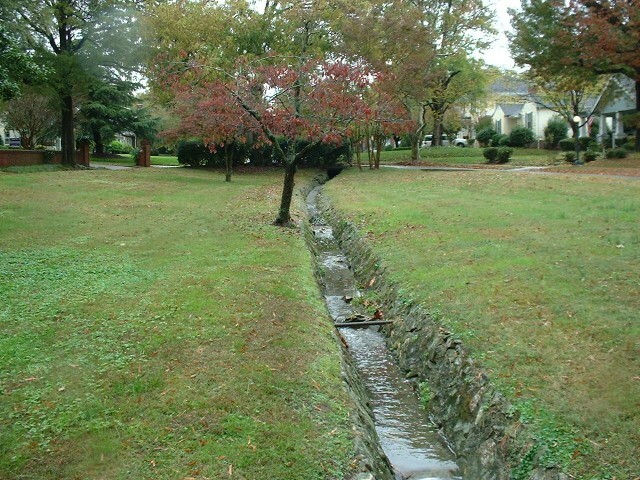 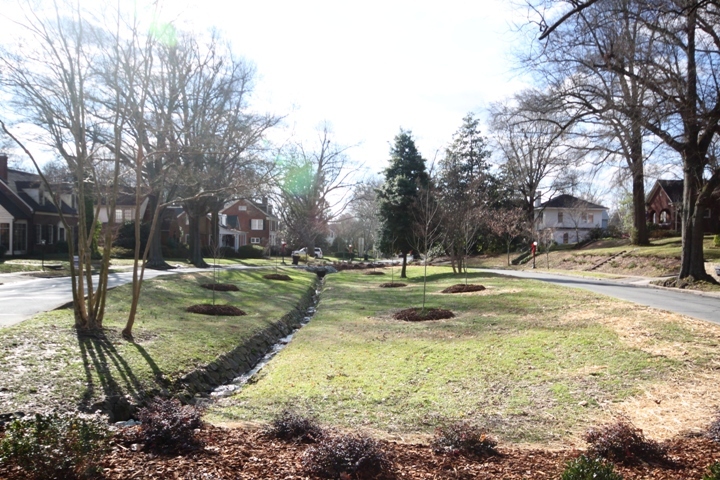 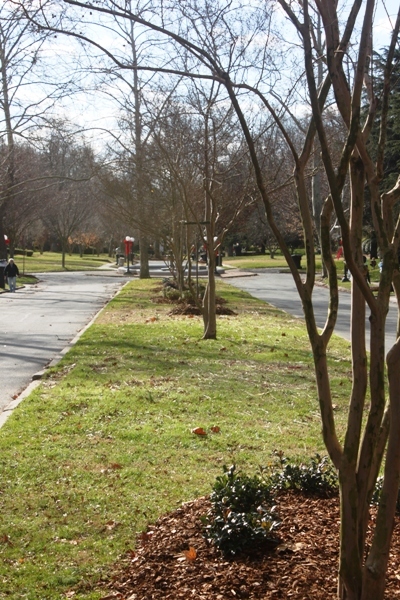 This project includes island and street tree enhancements in the Main City Historic District. 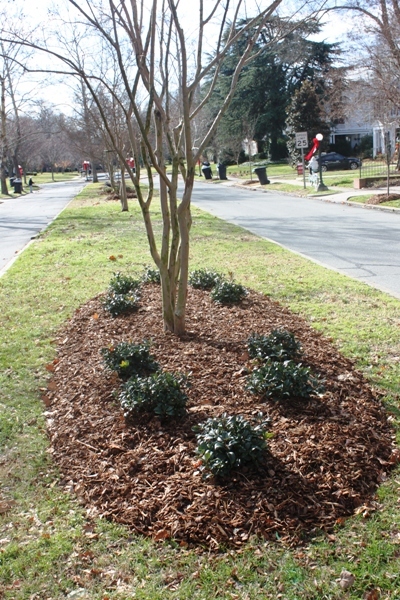 Accomplished in cooperation with the City of Burlington, the Historic Preservation Commission, and the city planning board, the extensive landscaping project protects the historical significance and integrity of the street while replacing deteriorating trees, shrubs and flowers. 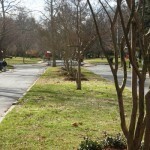 New plantings along Fountain Place were chosen to match the aesthetic of the space. 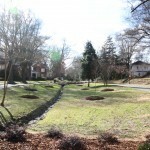 The contractor used for this project was Gilmore Landscaping Inc. New Leaf has also established a long-term maintenance strategy for the space to ensure its sustainability. 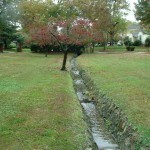 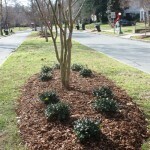 Phase II features weed treatment, grass seeding, turf enhancements and maintenance through June of 2012. 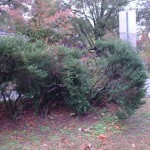 For our full plant list please visit our Blog page.